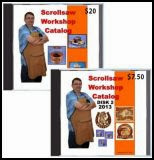 I's sorry but I did not make it clear in the last post that I was just looking for feedback on if the PDF catalog was something you all were interested in. 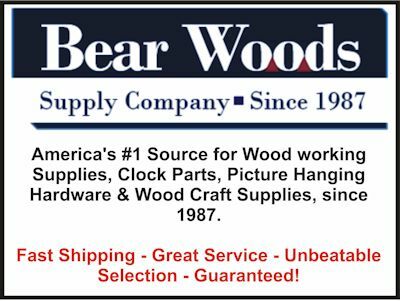 Apparently you were becaus I received several orders even though the order page was not set up yet. 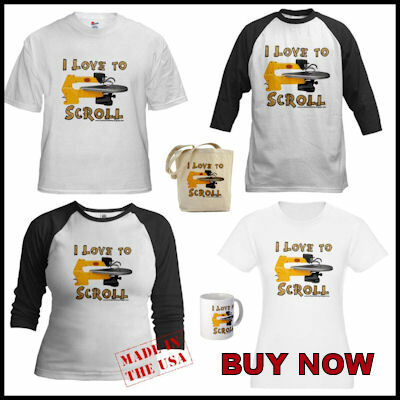 Now the page is online and you can place orders. Please read the info below before you order. 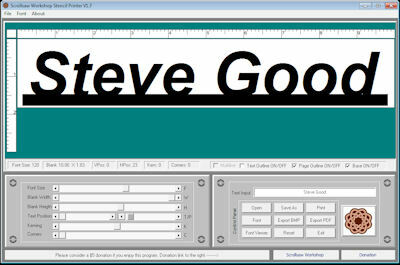 This program is Windows PC only. Do not order if you access the blog from a MAC or Tablet. When you download the installer do not select run in your browser. Select save then run the installer from the download. P.S. If you find any bad link while downloading the pattern please send me an email and I will update the PDF. 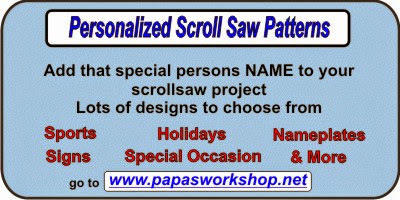 Make sure you typed the pattern name correctly first. P.S. 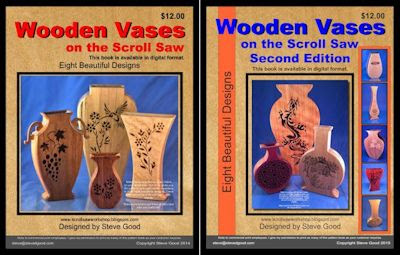 + If for any reason you are not satisfied with the PDF catalog I will happily do a full refund in the first 10 days and you can keep the PDF. Watch this video and let me know if it would be of interest to you. 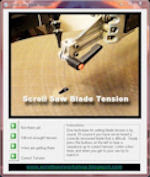 There are currently over 1800 patterns in the free online catalog. 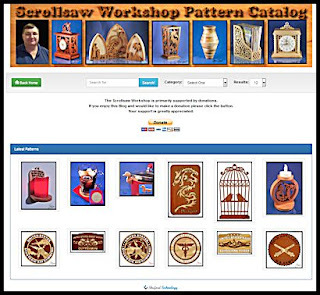 The catalog is searchable and all the patterns are in categories. This is great except in one case. 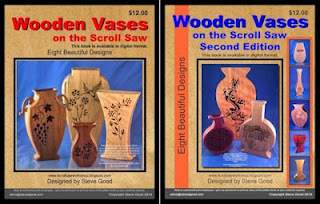 It's difficult to just browse the catalog and find a pattern when you don't have an idea for what you want to make. I think I have a solution and I want to know if you are interested. Watch the video and get back to me through email if you think it would be worth the small investment of $3 for lifetime access. That's my lifetime not yours. If I croak you are out of luck. The video shows all the details. The video is best viewed full screen with popcorn. I personally own this pyrography iron and I love it. It heats up quick and you can control the heat for different species of wood. 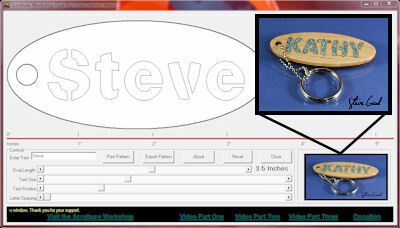 This makes a great accessory for the woodworker. 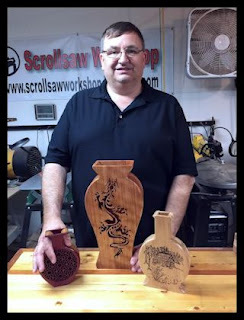 It cost more than the wood burning irons you find in your brand craft stores but if you want to get serious in pyrography you won't be disappointed. They only have a few left so if your interested take a look soon. 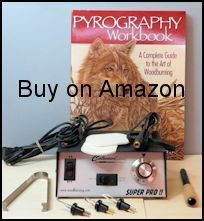 Amazon also has a few books on pyrography so check them out while you are there. Click the image to go to the Amazon page. This is my affiliate link. I receive a small percentage if a purchase is made.